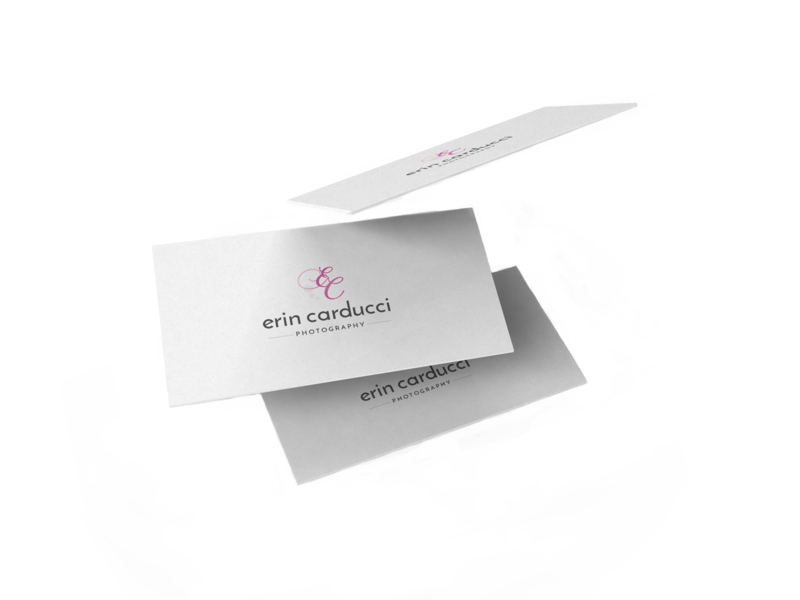 It’s always a treat to work with other artists on a project, so when we were referred to Erin by another client, we were very excited! 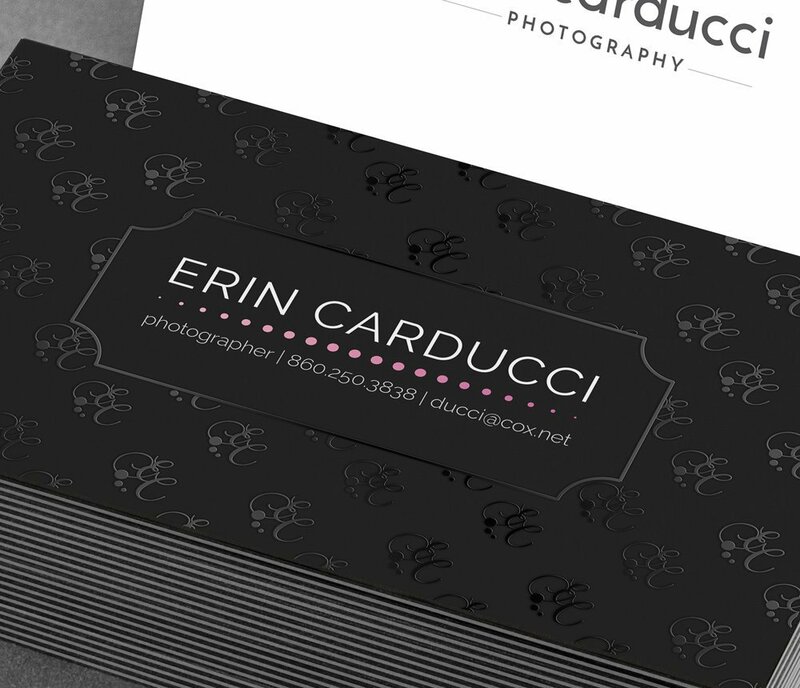 Erin is beginning her venture into professional photography and needed a logo and business card to get going. She specializes in family, children, and portrait photography so the aesthetics needed to be friendly, fun, and simple. 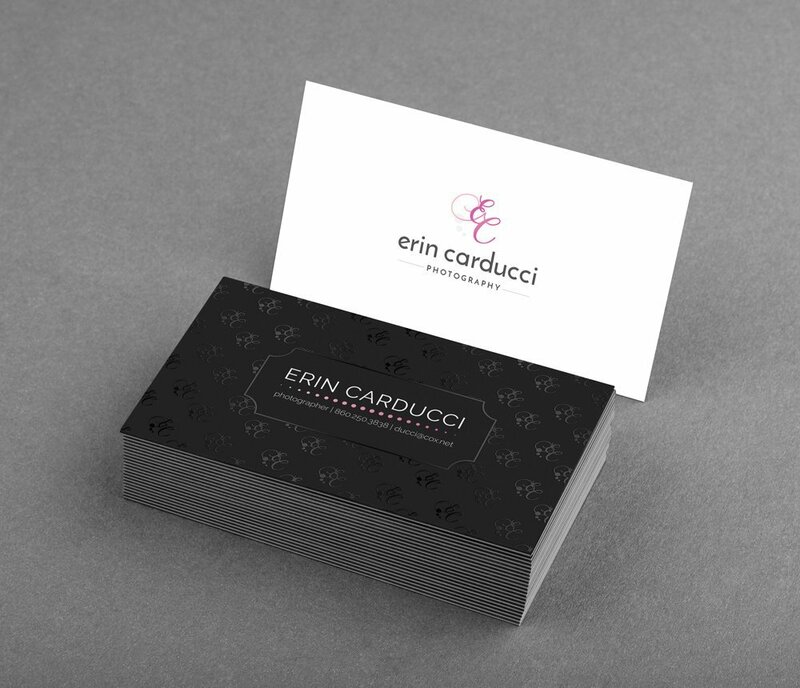 A brilliantly saturated logo combined with a very cool UV effect on the business card produced a spot-on brand that’s engaging and ultra professional.